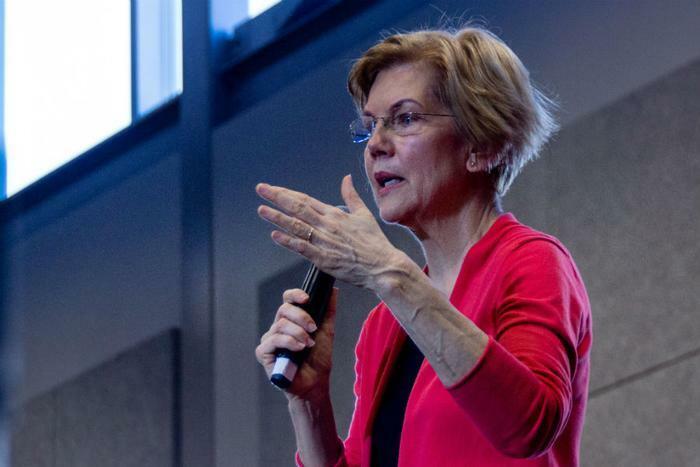 A poll released Friday has shed light on Americans’ thoughts on Democratic Presidential hopeful Elizabeth Warren’s plan to break up large technology companies, CNBC reported. By 50 percent to 47 percent, those who responded to an NBC News/Wall Street Journal poll said they disagree with Warren’s proposed plan to break up companies like Apple, Amazon, Facebook, and Google into smaller competing companies. By a larger majority, 68 percent to 28 percent, those who responded to the telephone survey said decisions like this should be left to the free market instead of the government. Though most Americans surveyed said they weren’t on board with Warren’s plan, the poll revealed that a majority of consumers also aren’t on board with the data privacy policies of big tech companies. A solid majority (92 percent) said they don’t trust Facebook to protect their personal information. Americans were less skeptical of Google and Amazon, but only slightly. Three in 4 polled said it was “unacceptable” that social media companies collect users’ personal data for ad-targeting purposes.